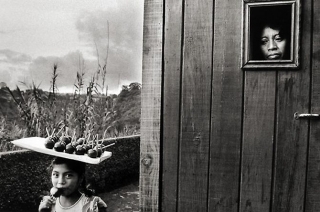 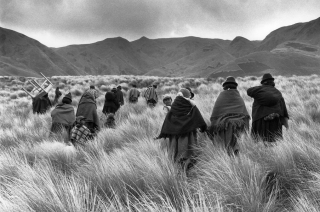 Peter Fetterman Gallery is pleased to present an exhibition of significant Latin American photography from the gallery’s collection. 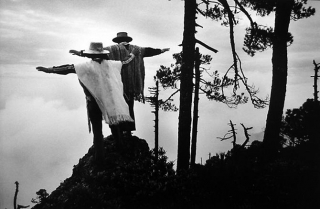 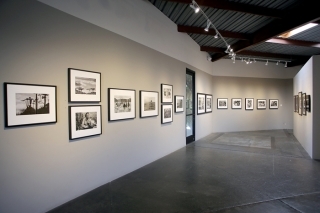 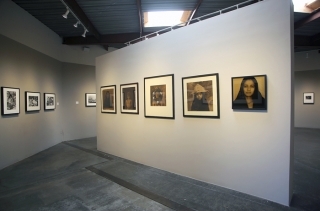 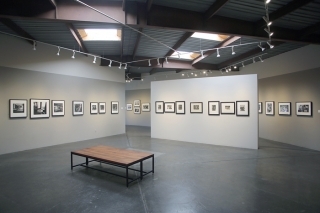 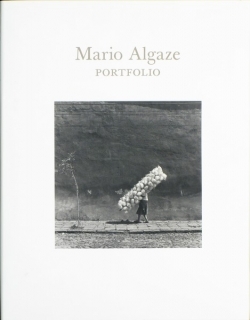 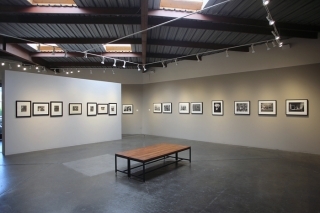 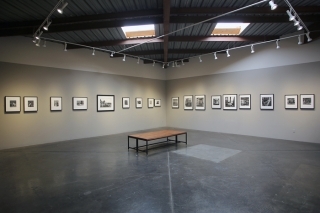 Comprised of over 60 works, the exhibition includes rare and iconic prints by Manuel Alvarez Bravo, Sebastião Salgado, Flor Garduño, Luis González Palma, and Mario Algaze among others, as well as a selection of Mexican studies by French master Henri Cartier-Bresson. 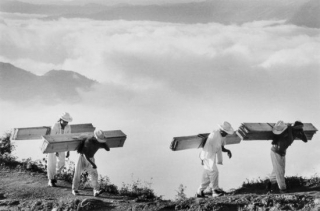 Works in the exhibition span the 20th Century, providing a visual overview of the many diverse Latin cultures, their traditions, and people as seen by several of their most important photographic documentarians.